Three months ago, my then-boyfriend, Craig, got down on one knee and asked me to marry him. I cried with excitement. After all, it was a huge moment in my life that was exceptionally exciting, special, and celebration-worthy. But is it an accomplishment? No. Now that I have a ring on my finger, I can finally publicly share my opinion that would have sounded plain bitter coming from a girl sans ring. And being officially taken off the market has definitely not changed my stance: Getting engaged and married is not an accomplishment.Ladies, before you angrily dismiss me, hear me out. My frustration is this: It is 2016 and being popped the question is still more celebrated than academic and professional pursuits of women. Yes, college graduations and landing a great career and receiving wonderful promotions are all received with happiness from friends and family, but not even close to the same level of elation received when you announce that you are getting hitched. This is my experience, at least. 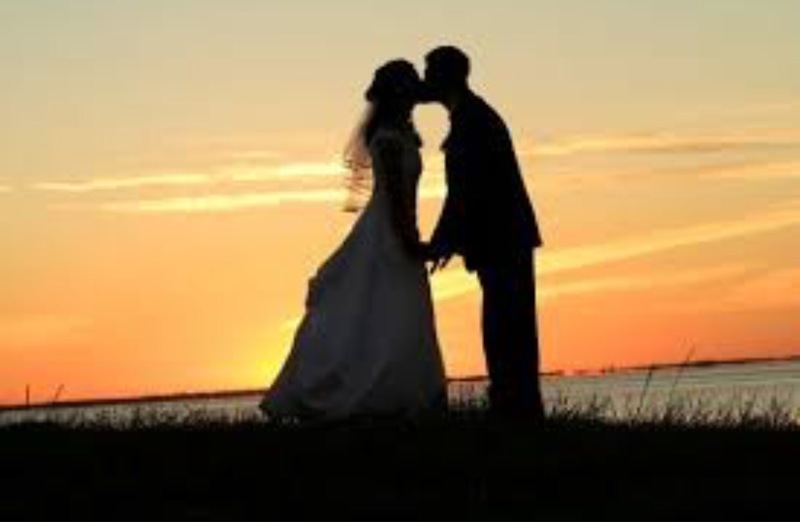 I am so grateful for the excitement surrounding my upcoming marriage, however, I often wonder why the event of getting married is put on a higher pedestal than the true successes that come along with an education and career. In the 1950s, women were primarily housewives and getting married was typically the end goal. Back then, being a wife is what defined a woman, so I can understand why finding your special someone was considered an accomplishment. This is no longer the case, though. In today’s society, ladies are balancing much more than just finding a man. Women are entrepreneurs, lawyers, teachers, CEOs, inventors, designers, researchers, writers, consultants and so much more. Women are going to college and then getting their masters and doctorate degrees. Women are endlessly working to climb up the corporate ladder. Women are key figures in our government. Women are changing the world with their innovation. And while many of these women are married, they are definitely not solely defined by their last name. I can’t blame anyone for being more curious about my relationship status than my career, as I too have been guilty of doing the same with other woman. After all, we are all taught through expertly crafted commercials and advertisements that it is of utmost importance for a woman to get a ring put on her finger. Perhaps it’s time for society as a whole to re-evaluate what aspect of women’s lives we put the most value on. In my opinion, getting married should never be put in a higher regard than the academic and professional successes that women work hard to attain. You don’t have to have a brain, drive or special skill set to get married. You just have to have a willing partner. However, getting into X school, graduating with Y degree, and landing Z job does require actual hard work. That’s not to say that there is no accomplishment related to being married. I believe success comes into play not when the man gets down on one knee or when the couple stands at the altar and says “I do”, but rather when the husband and wife are able to weather through financial woes, illnesses, having kids, and the general stresses of everyday life. Staying together in an era when over 50 percent of marriages end in divorce is certainly an achievement. Once again, I must reiterate that getting married is absolutely a huge event, and it’s so very exciting to find your “other half.” However, the ring is no longer what defines a woman. So, I urge you to be excited when your sisters, female co-workers, and best friends announce their marriage, but please be just as excited (if not more) when they land the management position, get their Master’s degree, or open their own business. By Natalie Brooke. You May Want to Marry My Husband. Totally agreed. Getting married isn’t an accomplishment (unless the wedding was really, really hard to plan) but staying together is.